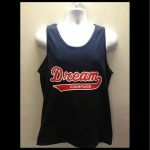 SKU: Dream 2190. Categories: Hats, Visor, Dream Fan Wear. 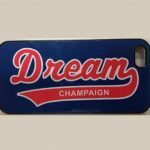 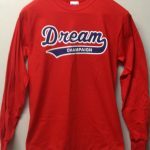 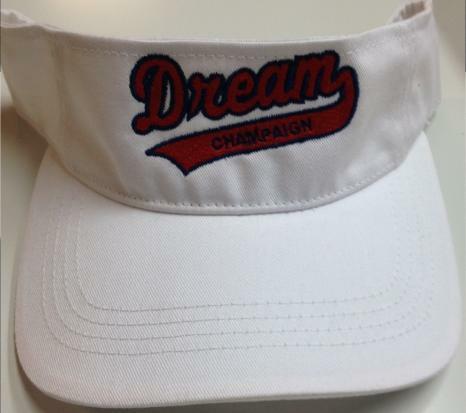 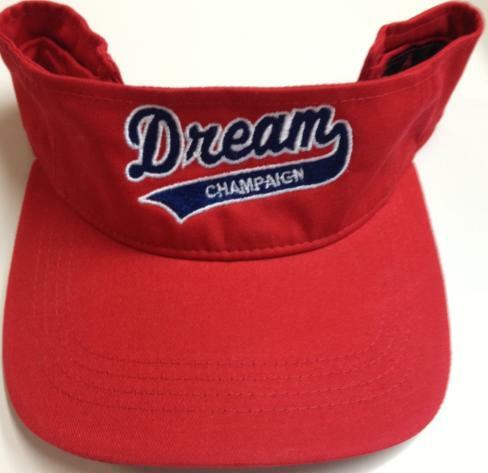 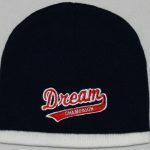 Tags: Champaign, Clothing, Dream, Fan Wear, hat, hats, visor.